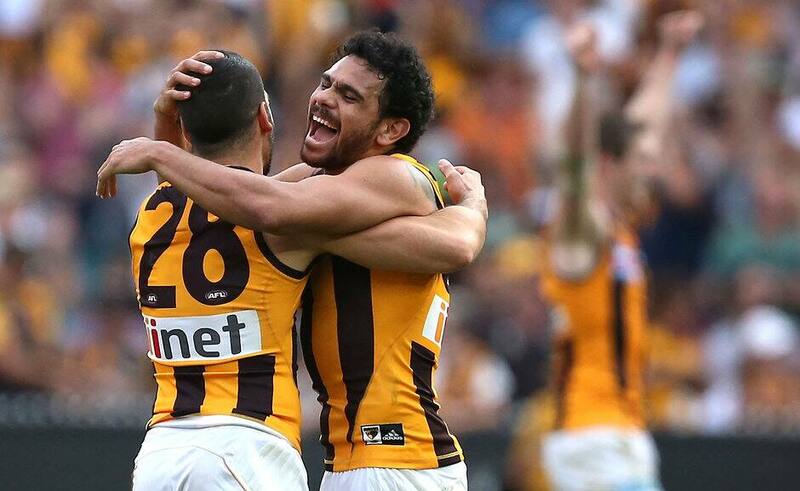 AFL players have taken to social media to respond to the shock news of Cyril Rioli's immediate retirement. Teammates and opponents alike have posted of their admiration for the Hawthorn champion and his impact on the game. What a career 🏆🏆🏆🏆. Plenty of special memories Nothing Compares to the friendship we have gonna miss playing alongside you. All the best for the future brother boy. I can’t explain how good it was playing next to this jet for 10 years. Enjoy retirement buddy and thanks for everything. Cyril one hell of a player. Never fun to play against but always great to watch. Good luck mate. Going to miss watching you showing us what is a Tiwi Magic. Thanks for the great show you put on for us and that we can do the same and show our skills and magic when we go out and play the game we love.